Venom Box Office Collections Day 2: Continues To Rule! Home » Box Office » Venom Box Office Collections Day 2: Continues To Rule! Hollywood flick Avengers - Infinity War has already set a benchmark as it had made 222.69 crores at the domestic box office and Venom has to beat that to create a new record. 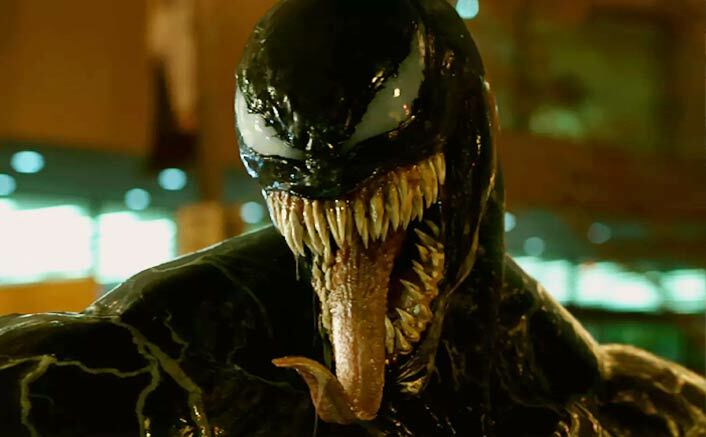 Venom Box Office Collections Day 2: The Hollywood film Venom released on October 5, and it received a great start compared to the other Bollywood releases. Despite getting mixed reviews, it’s leading in the race. Hollywood films have always performed well at the Indian box office no matter what. The Tom Hardy starrer opened on a good note by raking in 4.08 crores on the first day. 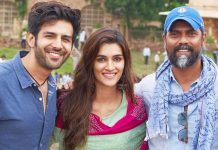 Wherein on the second day, it collected 5.28 crores at the Indian box office. Now, it stands at the grand total of 9.36 crores. Even though Saturday numbers are higher than Friday, but the growth shows that it will fall in the weekdays since the reviews are not that great. Now it all depends on Sunday to make a good weekend collections. Even after leading in box office league compared to LoveYatri and AndhaDhun, the first day collections of Venom are not that satisfying compared to other Hollywood releases earlier. Hollywood flick Avengers – Infinity War has already set a benchmark as it had made 222.69 crores at the domestic box office and Venom has to beat that to create a new record. Emmy Award-winning British Pakistani actor and rapper Riz Ahmed says working with actor Tom Hardy in Venom was really easy and fun. “Tom is really, really committed, and I think a lot of people can see that from his performances. So, you know, he got, you know, definitely got into shape as he always does, for this role. And, to be honest, I found it really easy and, and fun working with Tom,” Ahmed said in a statement to IANS. “You know, I’ve known him for a very long time. And the last time we worked together was 11 years ago. We’ve kept in touch back and forth. And so it was nice to be reunited with him. So it was actually very chill,” added the actor, who essays role of antagonist Carlton Drake in the film.